If like me, you are a lover of winter and simply enjoy the way that the chill makes your chakras alive but don’t like how the combination of cold weather, biting winds and dry indoor heat can wreak havoc on skin leaving your spirit low. Don’t despair! 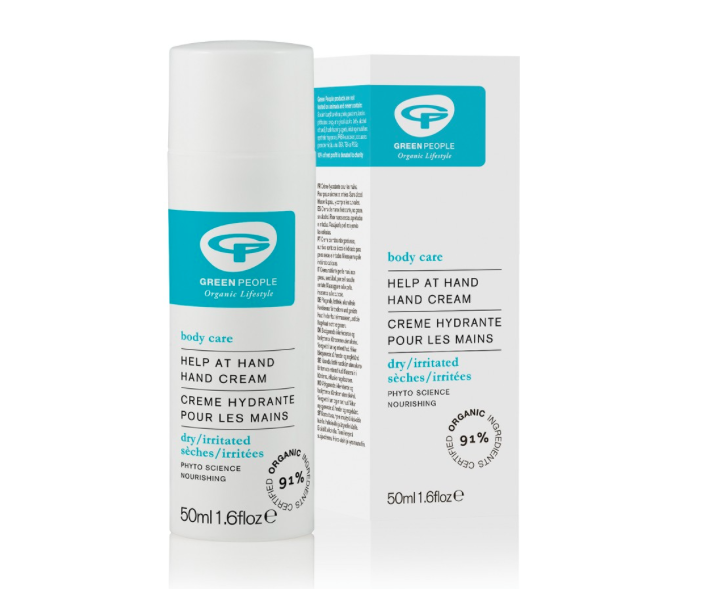 Help is on hand from these Winter Skin Heroes! 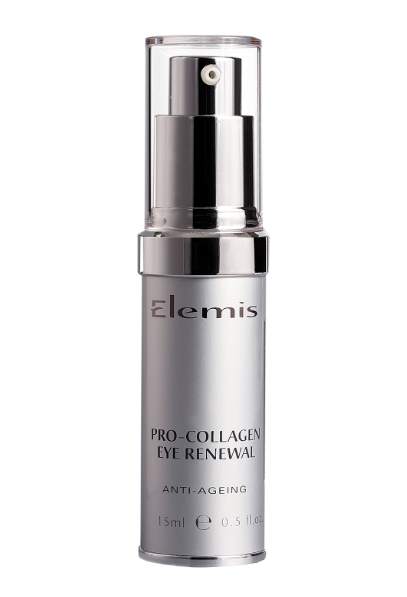 Protect eyes and keep them looking youthful in the cold snap with help from the clinically proven Elemis brand. Try the Pro-Collagen Eye Renewal cream, packed with powerful anti-ageing ingredients that lock in moisture and nourish the delicate eye area. 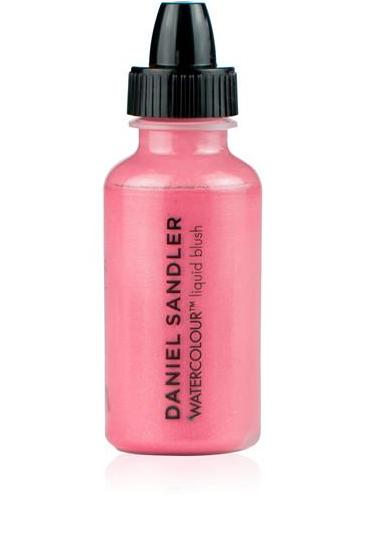 To perk up your natural cheek colour in the colder days I like using Blush So Pretty (£15.50) from the grandeur of make-up Daniel Sandler. Apply a pinch of the colour on cheeks to make your skin blush a healthy glow. Keep skin deeply moisturised and hydrated in winter (and all seasons) slap on skin the hottest ingredient in beauty, hyaluronic acid. 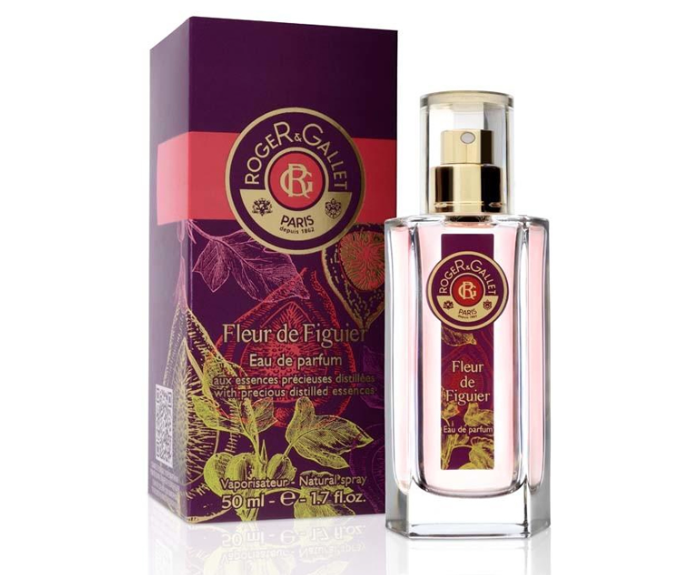 I’ve been spreading the beauty molecule on my skin for years and don’t leave the house without wearing this fountain of youth serum. 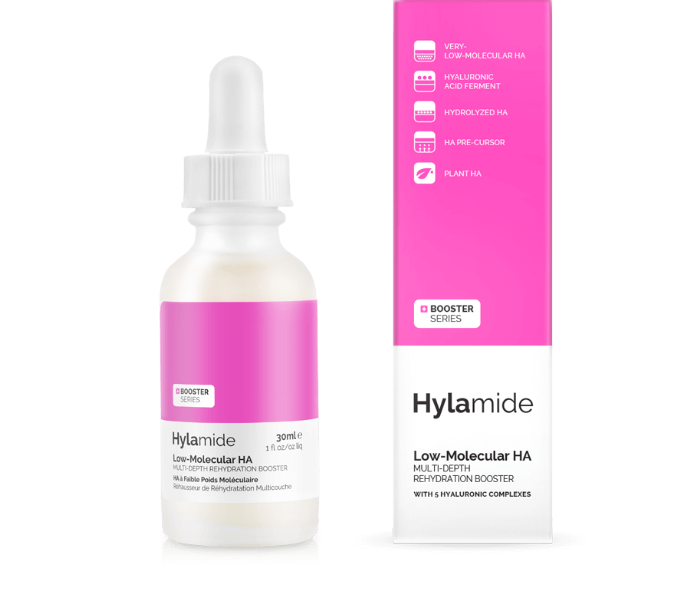 I love using the Hylamide Booster Low Molecular HA serum priced at £18.00. The magical serum helps drive moisture down into the different layers of your skin leaving it looking fresh and youthful.